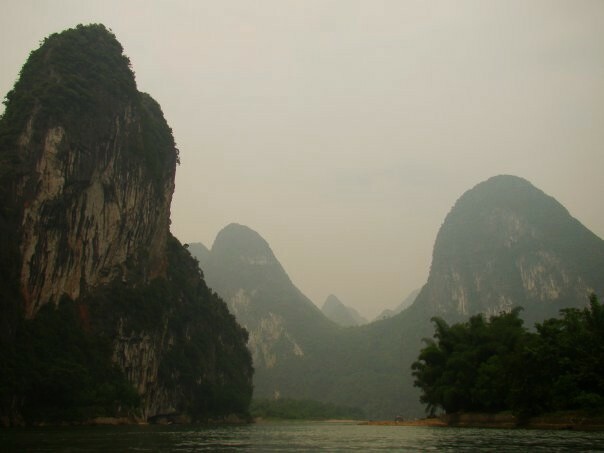 In May/June 2009, I took a life-changing month-long trip to China. I had no plan rather than to land in Beijing and work my way back down all the way back to Saigon, Vietnam. I just kept going from hostel to hostel on trains or buses (trips that the hostel staffs would arrange, so I’d cross my fingers and hope to make it where I intended.) I made it everywhere just fine. 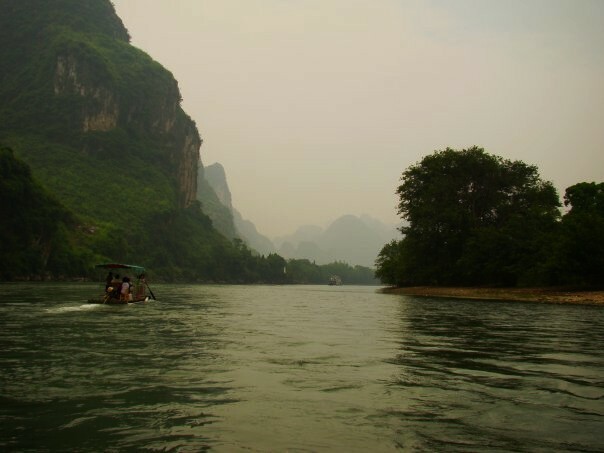 Below are two pictures of my bamboo boat trip from Guilin to Yangshuo. I’ll never, ever forget it. Thank you so much! And you had me at the Eggplant recipe! I love eggplant and can’t wait to try it!